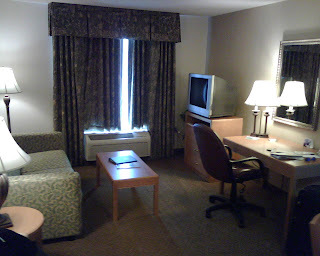 I recently stayed at the Homewood Suites in Glastonbury for three nights on business. The hotel grounds and lobby are well maintained and clean. The hotel has a pool, fitness center and basketball court, all of which are very nice although has limited equipment. The rooms are comfortable, functional and well maintained. Each room has a kitchen area, living room, separate bedroom and bathroom. 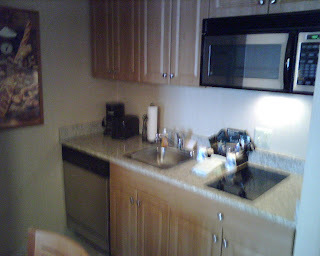 The kitchen has a refrigerator, stove, microwave and dishwasher. The living room has a sofa along with a work area. The internet is both wifi and wired and functions very well. 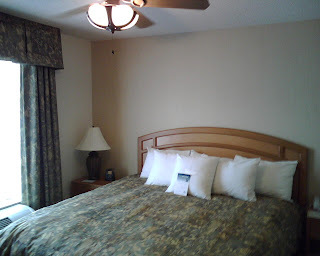 The beds are comfortable and the climate control works very well. I had breakfast one morning and was good, not great, but what you expect for a free breakfast. The staff all seemed pleasant although housekeeping was hit and miss, not refreshing all items every day. Overall it was a good stay, I would definitely stay here again next time I am in town.